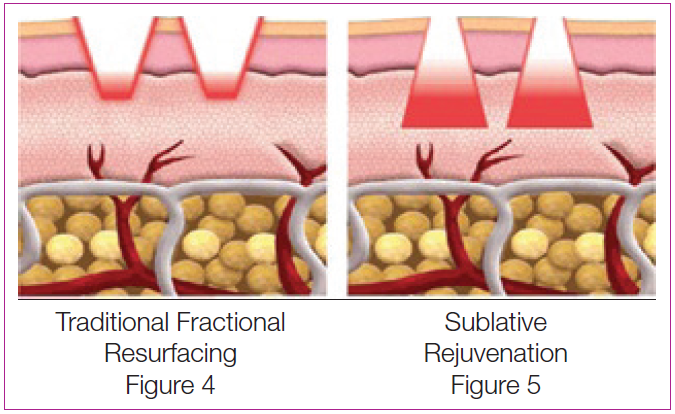 Automated Micro-needling at Beauty Bar Medical Clinic, by Eclipse Micropen, also known as Collagen Induction Therapy (CIT),works in theory, much the same way as fraxel laser. 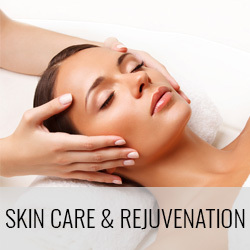 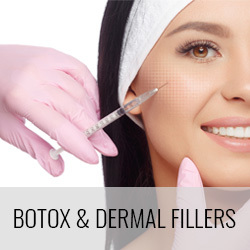 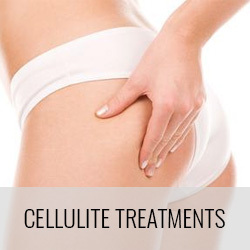 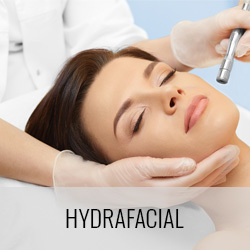 Areas of treatment include: fine lines, acne scars, traumatic scars, stretch marks, large pores, dark under eye circles, crows feet, wrinkles, hyper and hypo pigmentation. 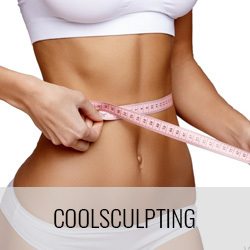 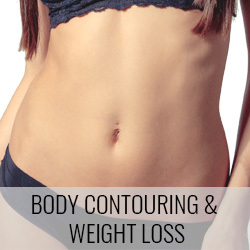 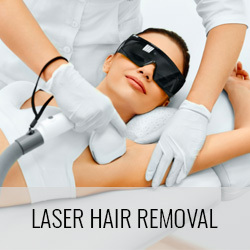 This procedure may be performed anywhere on the body.